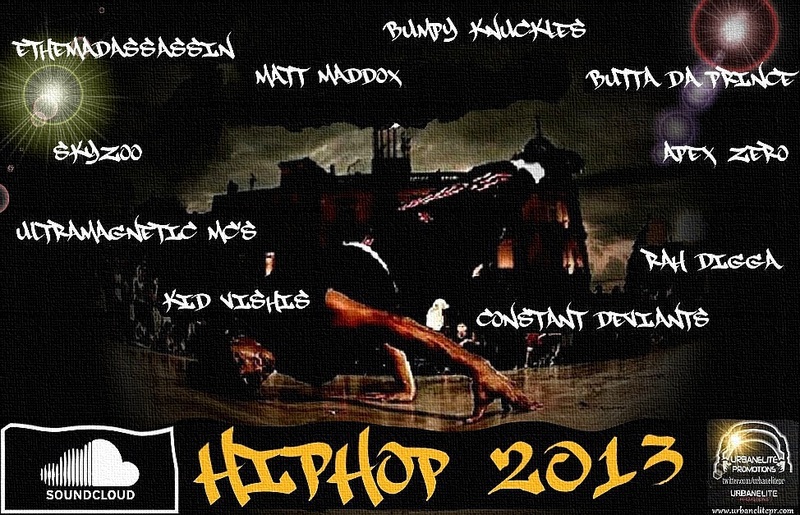 Some are well known names in the world of hip hop, others are a lil newer out the blocks….but all of ’em are dope! You can buy their music – most are usually available on iTunes, Bandcamp or some other online store. Many of these audio streams are the clean edits, so if you want the originals…..
We’ll be back soon with more new music, artists, albums, joints & jams.